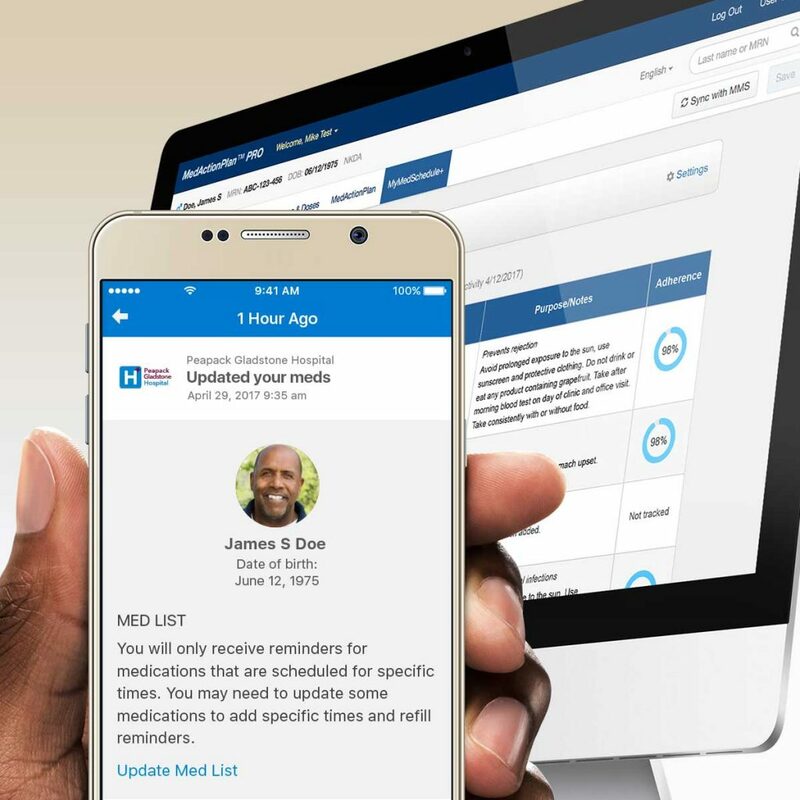 MyMedSchedule Plus is our new mobile app designed to give patients and caregivers access to their medication schedules anywhere they go. Patients can add multiple providers to their care team and receive updated medication schedules from each of their providers all in one place, including complex pulse or taper regimens. 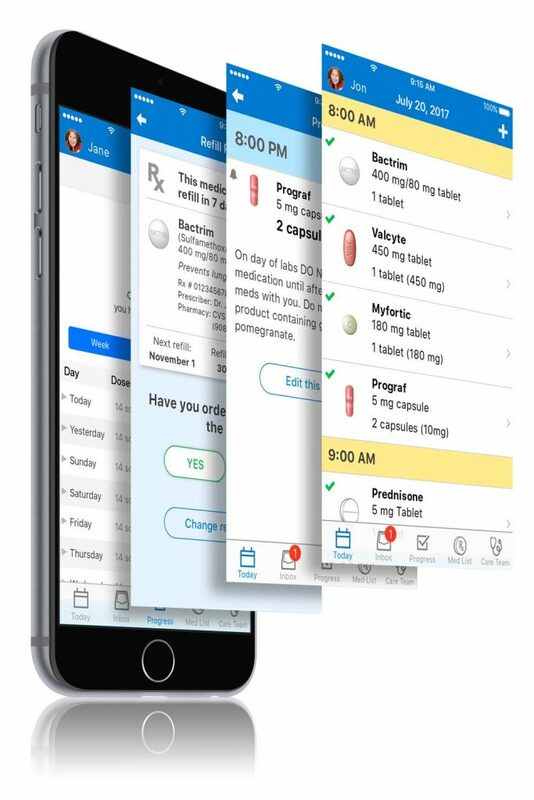 MyMedSchedule Plus automatically provides a reminder when it’s time to take a medication and records responses from the patient or caregiver to indicate whether the dose was taken or not. Users can then view adherence scores on the Progress screen. Providers can send the latest medication list from MedActionPlan PRO or the EMR to MyMedSchedule Plus and can update it when changes are made. Even complex schedules like tapers, anticoagulants, and pulse regimens can be included. 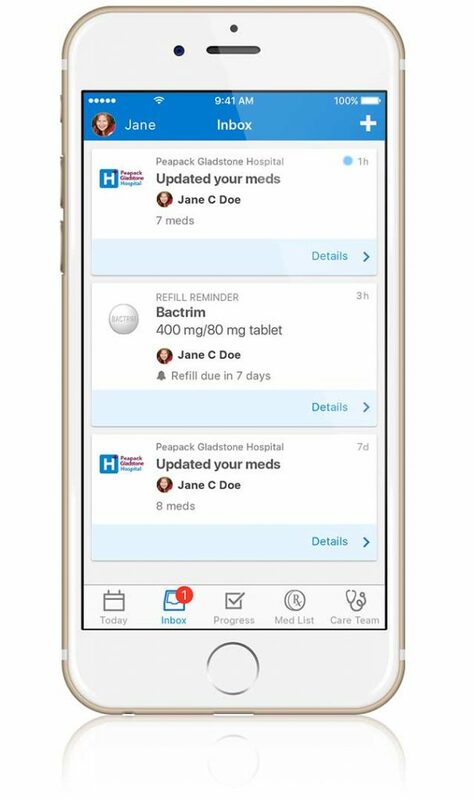 Pushing the complete medication list directly into the patient’s smartphone removes the barriers that often prevent patients from using medication apps. MedActionPlan Dashboard also allows healthcare providers to monitor any medications added, removed, or updated by the patient or caregiver in MyMedSchedule Plus and track their adherence. Decrease the cost of care through collaboration. MedActionPlan partners with providers, payers, drug companies, specialty pharmacies, social support groups, and others to deliver personalized solutions that remove barriers to adherence. Partners reach their target populations by leveraging a variety of ways to engage patients and gain insights.